Senior leaders at Continuum, Datto, Kaseya, and SolarWinds MSP, all of whom have direct experience with private equity buyouts, see short-term pains and long-term gains ahead for ConnectWise following its acquisition by Thoma Bravo. 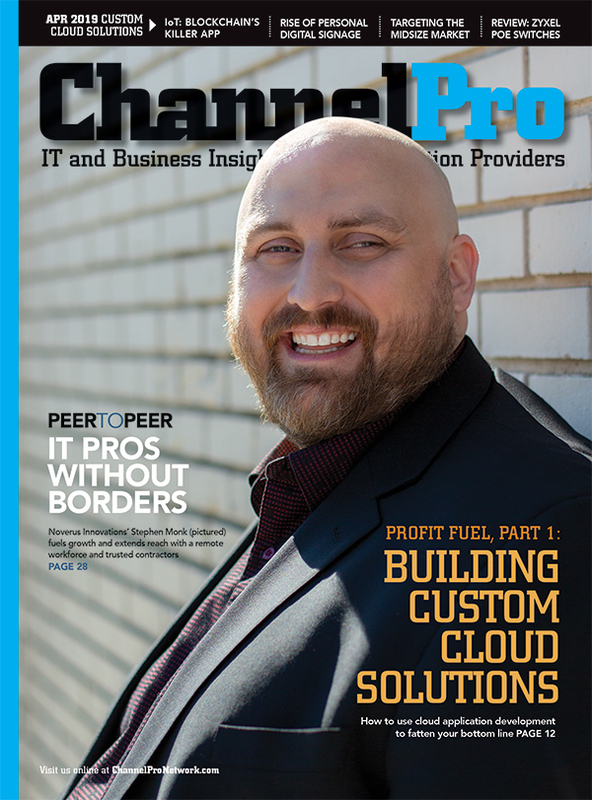 ConnectWise is a big name in managed services. Founded by Arnie Bellini (pictured) some 37 years ago, the Tampa, Fla.-based vendor helped invent PSA software as MSPs know it, created the first managed services software suite, and now has over 25,000 partners in more than 65 countries. Thoma Bravo is a big name in private equity. Founded 35 years ago, it has more than $30 billion in committed capital and over 35 companies in its portfolio. So when a big vendor like ConnectWise gets acquired by a big investor like Thoma Bravo it’s a big deal with big implications for the future of ConnectWise, its partners, and the industry as a whole. Want to know what that future holds in store for all of those stakeholders? 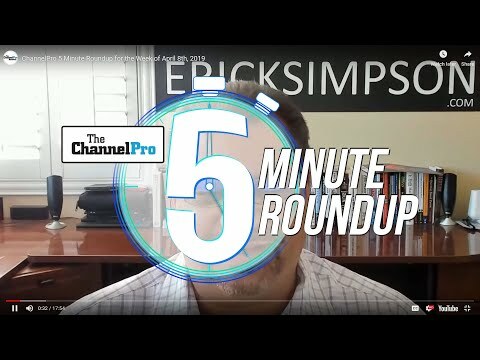 Who better to ask than ConnectWise competitors Continuum, SolarWinds MSP, Kaseya, and Datto, all of which are wholly or partially owned by private equity investors—including Thoma Bravo in the case of the first two names on that list. 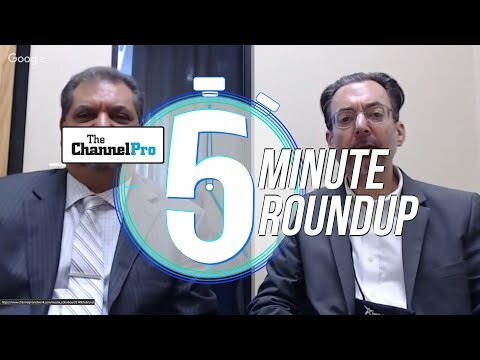 Here are six predictions for the road ahead for ConnectWise specifically and managed services generally from top leaders at those companies.